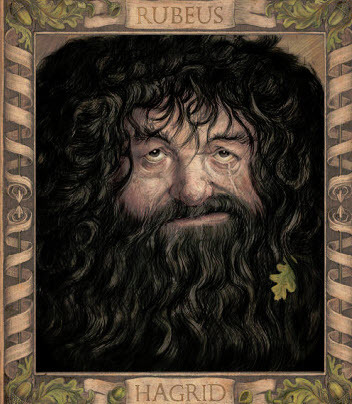 Bloomsbury revealed some of the amazing illustrations in the upcoming illustrated edition of Harry Potter and the Chamber of Secrets on the Pottermore website. The novel by J.K. Rowling is illustrated by Jim Kay. 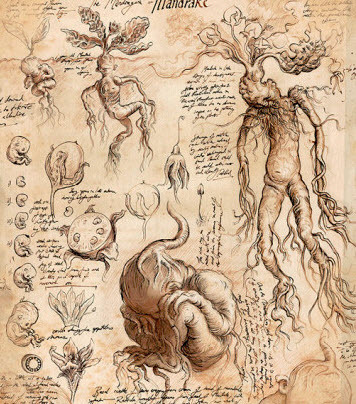 Some of the revealed illustrations include a Da Vinci-esque study of Mandrakes and a portrait of Rubeus Hagrid. 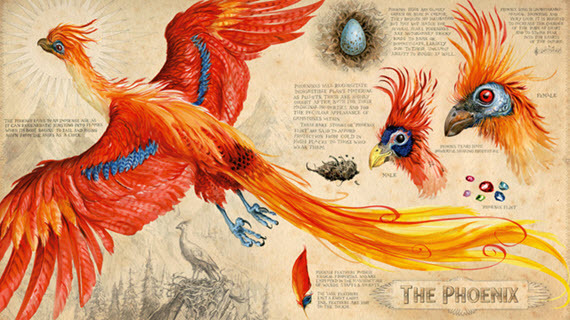 There is also a gorgeous illustration of a female phoenix. The book will feature 115 new color images. Kay first illustrated Harry Potter and the Sorcerer's Stone. That book was released last October. The illustrated edition of will arrive in bookstores Harry Potter and the Chamber of Secrets will be released on October 4, 2016. Kay will be illustrating all seven of the novels.